Raging Bull is gaming destination players need to avoid. First and foremost reason to stay away from this gaming site is that the operator doesn’t provide any information about its license. Legitimate casinos always inform its players of their license and which authority regulates their activity. The casino claims to have high standards, but there are multiple evidences of this claim being false. In case you decide to join this operator despite warnings, you should be ready for some issues you probably won’t be able to resolve. Raging Bull isn’t a young casino. It was established in 2014 and has built quite bad reputation. Here’s what Raging Bull promises: exclusive offers, easy deposits, VIP casino and fast withdrawals. This RTG powered gaming site can be accessed on all devices. Players will also have the option of downloading casino software to their PCs or installing casino apps. There are just few restricted territories: Costa Rica, Israel, Mauritius, Netherlands and South Africa. The site is available only in English. Players can use variety of popular banking methods to fund their accounts, including Bitcoin. There seems to be no tools customers can use to make sure they play responsibly. The casino just assures that they will do everything to prevent problem gambling without specifying details of how they are going to do that. 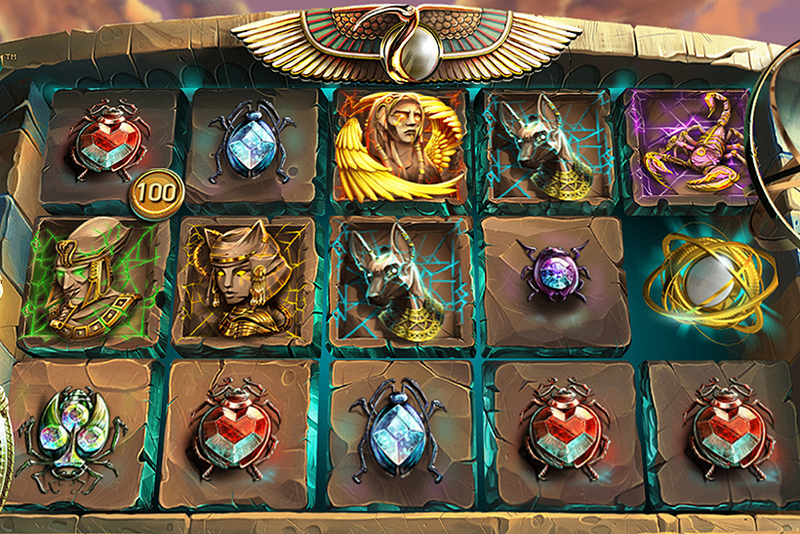 Players can claim $50 sign up bonus by entering 50NDB bonus code. This is a no deposit offer. Another welcome offer that can be claimed by new members is 100 cash spins + 200% extra credits on first deposit. To redeem the bonus, CASHBAND200 code must be entered. 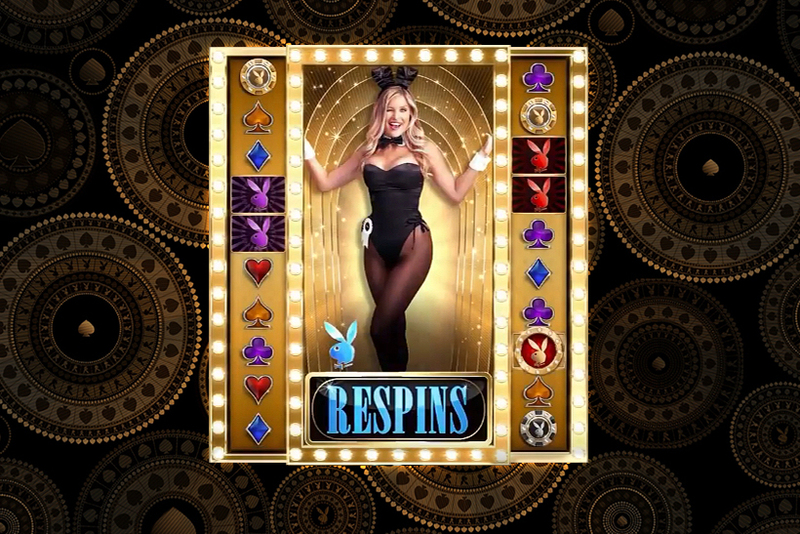 The operator also offers another Welcome bonus, which is 350% + 50 cash spins. 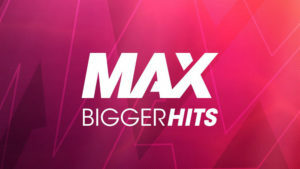 Punters must enter BIGGERISBETTER to claim the offer. The size of the bonus will depend on how much players upload. Deposits from $30 up to $69 earn customers 250% plus 25 spins; up to $148 – 300% plus 30 FS; $150 and more – 350% plus 50 FS. Both CASHBAND200 and BIGGERISBETTER bonuses require 35x wagering (deposit + bonus). Players claiming $50 no deposit offer, will have to wager this amount 30 times in slots and keno or 60 times ins table games and video poker. Check bonus details to see games that don’t contribute towards playthrough. Note that above mentioned bonuses are available to certain countries including but not limited to Canada, US and UK. Check bonus terms and conditions to see the complete list of eligible countries. The rest of the territories will qualify for any bonus offerings only after they have made 3 deposits. Realtime Gaming (RTG) is the only game supplier at Raging Bull. As a result, you won’t find variety of widely popular titles produced by other developers. RTG was founded in 1998 and failed to keep their games competitive as online gambling industry evolved. That’s why a lot of players aren’t familiar with RTG portfolio. This casino site offers over 200 games, including slots, some table games and video poker. Most of the time players can choose between downloading the game and playing in browser. But there are also a few classic slot machines that have no instant play versions. Basically, RTG games aren’t famous for their striking animations or thrilling bonus features, but there are still players which love their games. If you are chasing progressive jackpots, RTG can offer you some slot machines that can win you nice jackpots. But if you love playing live dealer games, this gaming site would be wrong for you since RTG doesn’t provide live casino creations. You can never be certain that games available on this site are fair. The casino doesn’t even provide information about its license, although some sources say that Raging Bull is operated by Audeo N.V. and is licensed in Curacao. When you see a gaming operator that doesn’t provide information about its license, you should avoid it and consider other alternatives. Rules for 50NDB: 50NDB Bonus does not require a deposit. The bonus comes with a 30X wagering requirement for Slots and Keno and 60X for table games and video poker (except Baccarat, Craps, Pai Gow Poker, Roulette, Sic Bo, and War). Maximum withdrawal from this bonus is $100. Unless specifically stated otherwise, standard rules apply. + 100 free spins! 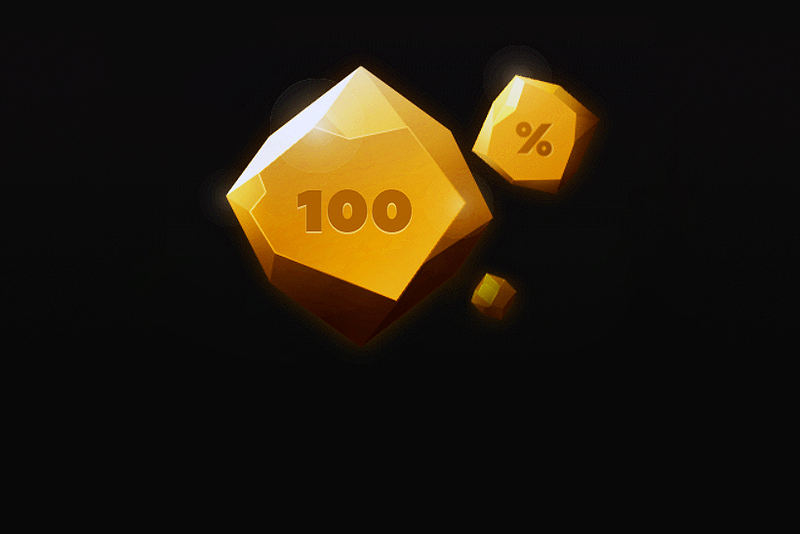 200% deposit bonus has a wagering requirement of 30x. 50 No Deposit Bonus does not require a deposit.